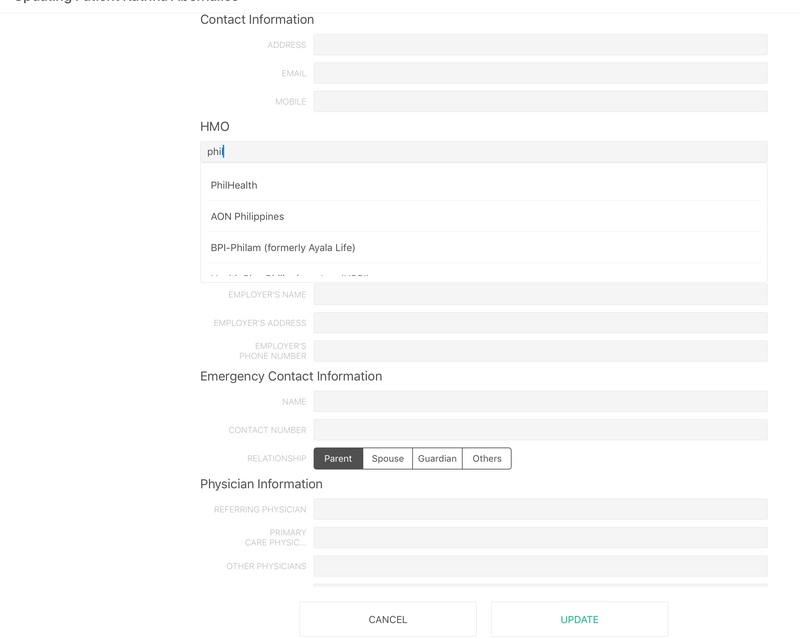 Where can I indicate if a patient has PhilHealth? How can I assign PhilHealth (Phil Health) or HMOs for my patients? You can edit the patient’s profile then scroll down to HMO. Then you’ll be able to see it on the patient’s profile like this.